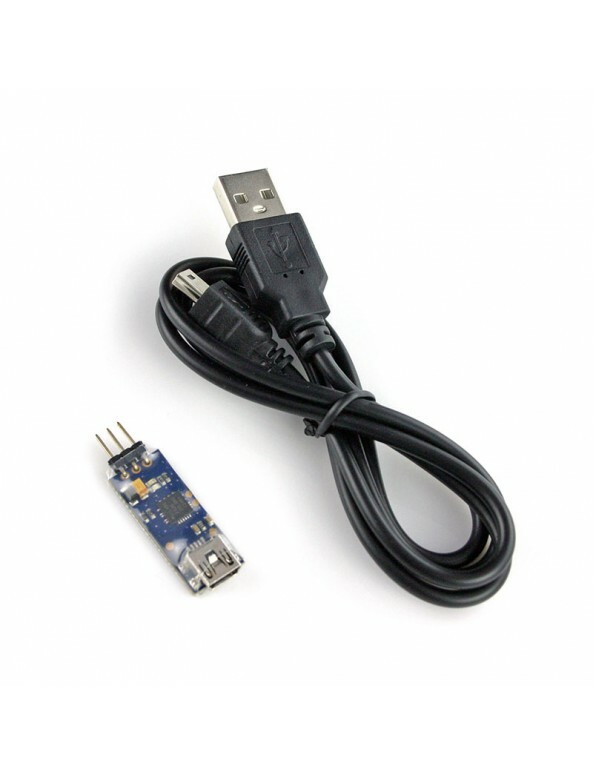 StarLink USB link for use with all HobbyStar Car ESC's except 45A and 60A ESC (45A/60A ESC require LED Program Card). 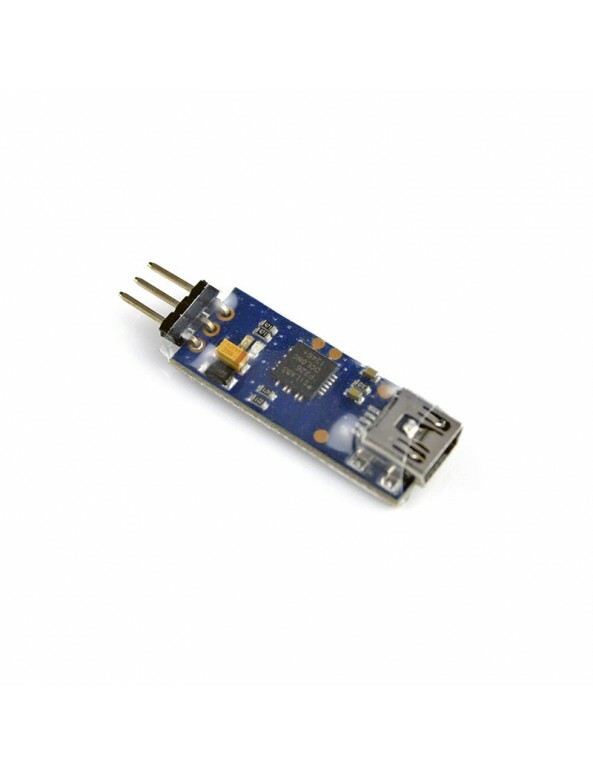 Also for 120A-155A Aaircraft ESC's. 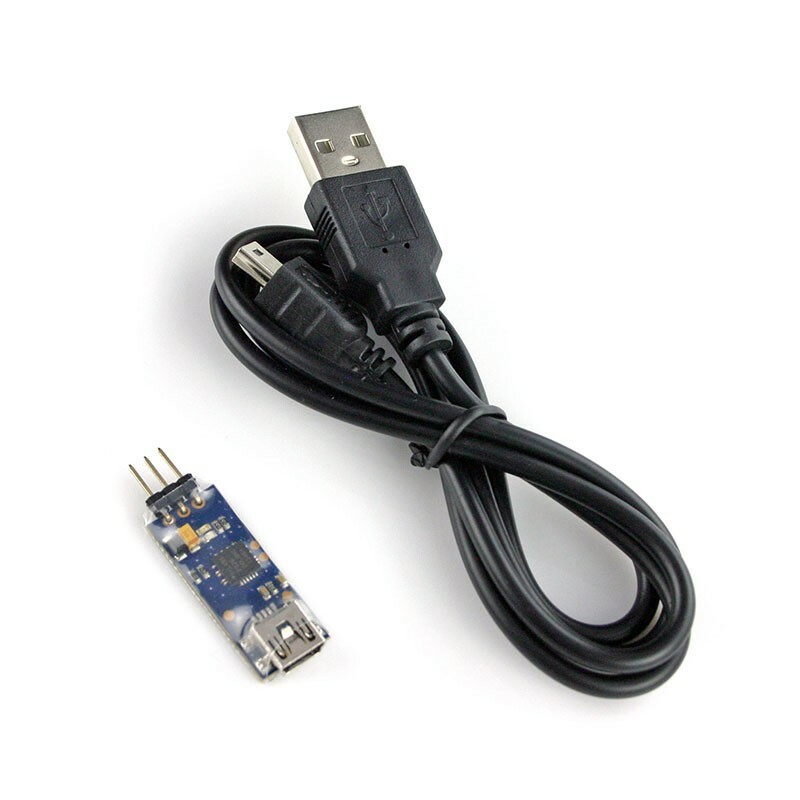 Includes USB cable for connecting ESC to your PC to make adjustments. StarLink USB Link Instructions - Click on link to view the file, or right-click (control-click on a Mac) the link and choose “Save Link As...” to save the file to your computer. StarLink USB Software (ZIP file) - Right-click (control-click on a Mac) the link and choose “Save Link As...” to save the file to your computer.